Cooper Fire Protection Services | Fire Protection Saves Lives! 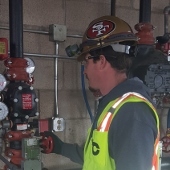 Cooper Fire Protection Services (formerly Cy Cooper Company) has been serving the Four Corners Area for over 40 years. 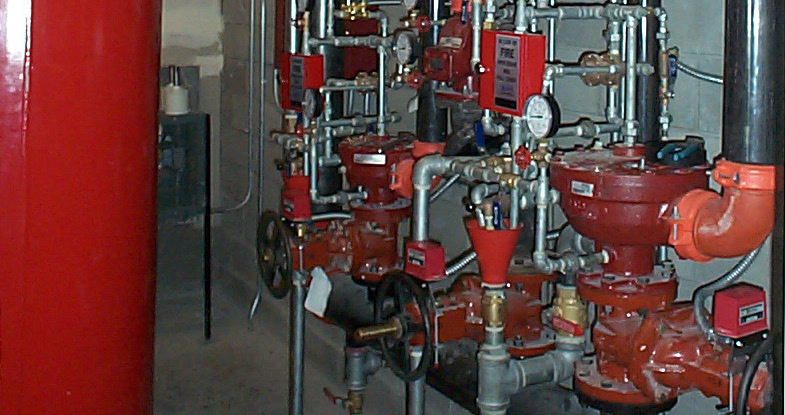 We specialize in the design, fabrication, installation and maintenance of Fire Protection Systems. 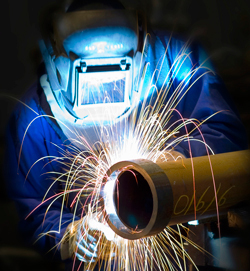 We are licensed to work in New Mexico and Colorado. 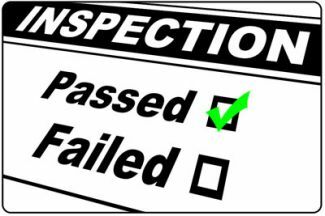 Our first class inspection team is dedicated to ensuring your system meets NFPA code and will provide the protection you expect in the case of a fire. 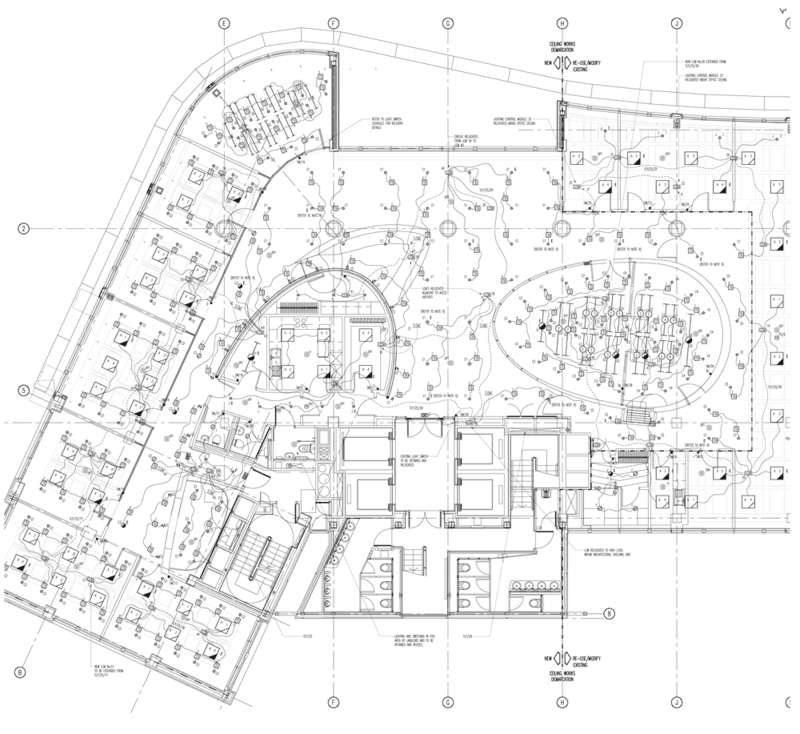 Our in-house designers are NICET certified and have years of experience, ensuring your fire protection system works. Our installers pass a rigorous apprenticeship program and are dedicated to quality, safety, professionalism and integrity. We have a fully functioning fabrication shop.